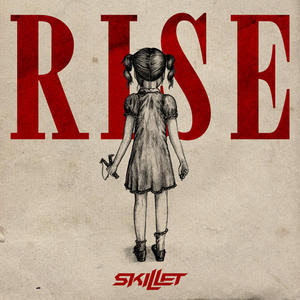 Grammy winning rockers Skillet released their album Rise last week via Atlantic/Word Records, and now have debuted their music video for “American Noise” on their YouTube Channel. Rise is a gripping coming-of-age narrative that stands as Skillet's first concept album. The album tells the story of a typical American teen coming into adulthood and trying to figure out who he is in a world riddled with problems both within and outside his control.